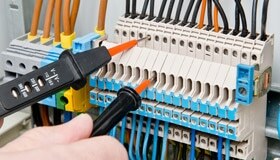 PAT Testing, Birmingham, West Midlands, UK. 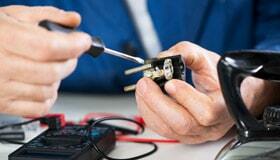 PAT Testing Service – Portable Appliance Testing, Fire Extinguisher Testing, Birmingham, Midlands & Across the UK. Electrical safety obligations are not just limited to businesses, but extends domestically – for example landlords are responsible for ensuring the regular testing of all appliances…. We offer total compliance services from testing to repairs, allowing our clients to be rest assured that the electrics in their working environment are safe. 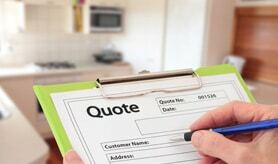 Get A Free QuoteUse our Quick Quote form and we’ll get back in touch with you shortly! RB Services are the leading Birmingham & Midland based specialists in Portable Appliance Testing (PAT) and Electrical Repair Work, providing a nationwide service to our customers. 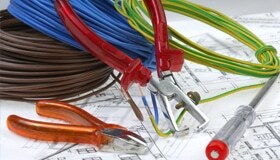 All of our Electricians are fully trained in all aspects of Portable Appliance Testing and are City and Guilds Qualified and approved by the NICEIC. 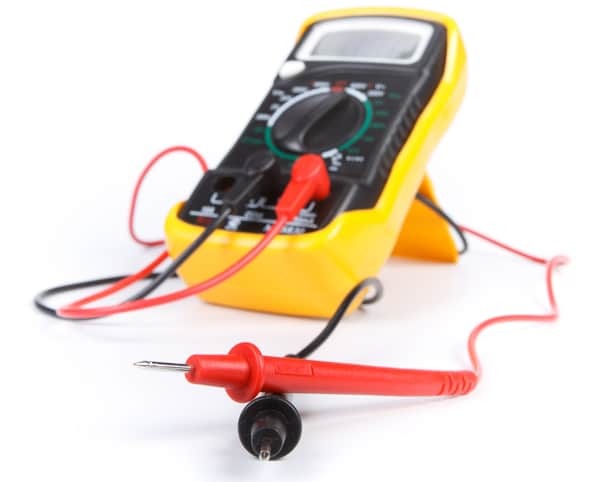 All electrical tests whether domestic or commercial are carried out in line with The Institution of Electrical Engineers (IEE) code of practice for in-service inspection and testing of electrical equipment. At RB Services we strive to provide excellent value for money, with extremely competitive prices – there are no hidden prices and we do not take shortcuts. We understand that every business is individual with different needs and requirements; however we strive to make our service affordable to all. 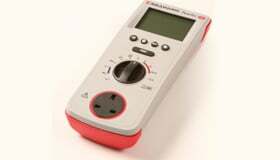 Needless to say we have the latest in Portable Appliance Testing equipment (PAT) and software, which enables us to produce next day reports that can be emailed across as a PDF document for ease and speed. We tailor our service to our customers needs and can carry out testing out of hours so there is no inconvenience to the day to day running of your business. Our client base is well established and consists of: offices, hotels, care homes, schools, nurseries, hair salons, pubs, factories, workshops, landlords, DJ’s, solo artists and bands in Birmingham, the Midlands and across the UK. We have full public liability insurance cover for up to £5 million. 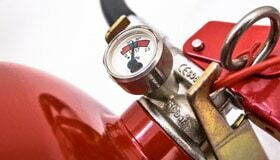 RB Services are the leading midland specialists in Portable Appliance Testing and Electrical Repair Work, providing a nationwide service to our customers. 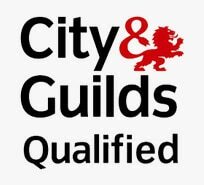 All of our engineers are fully trained in all aspects of Portable Appliance Testing and are City and Guilds Qualified and approved by the NICEIC.